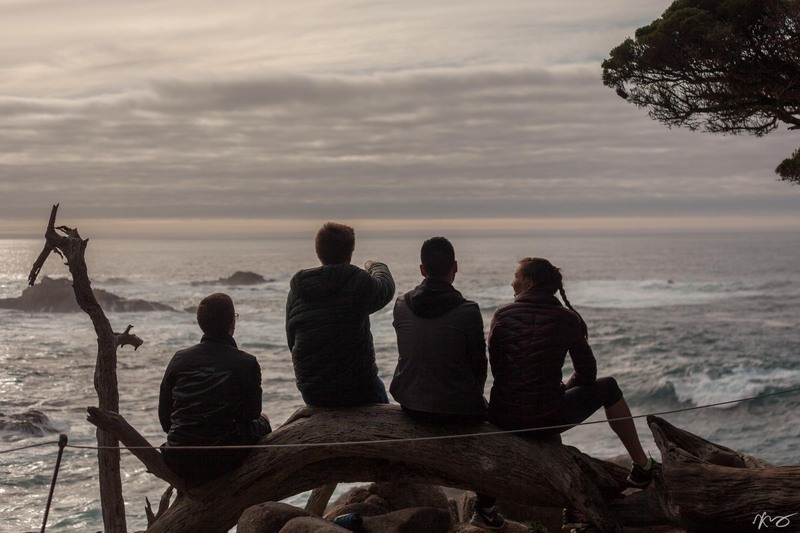 Every year, the MCB Department organizes a series of retreats for researchers to present their work to each other for scientific (and ahem, social) exchange. 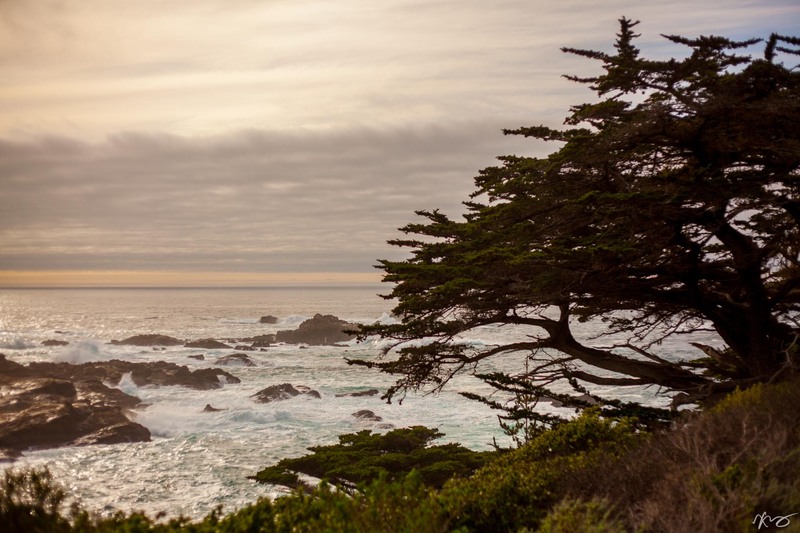 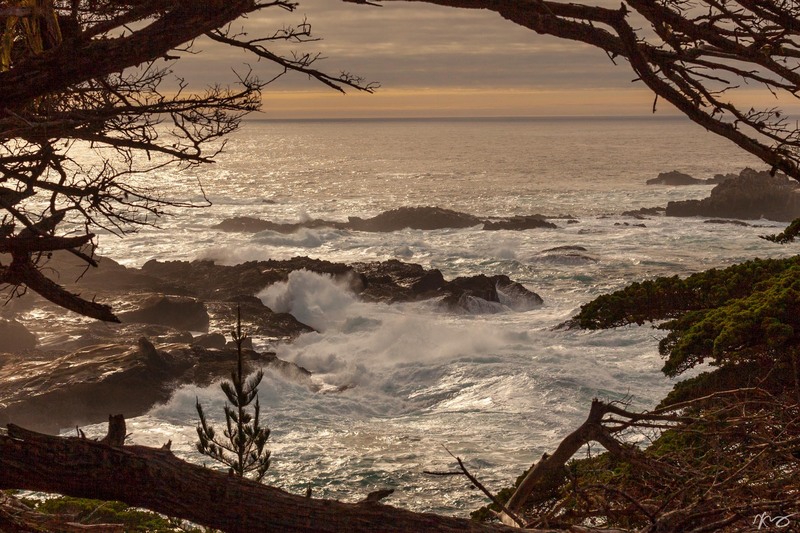 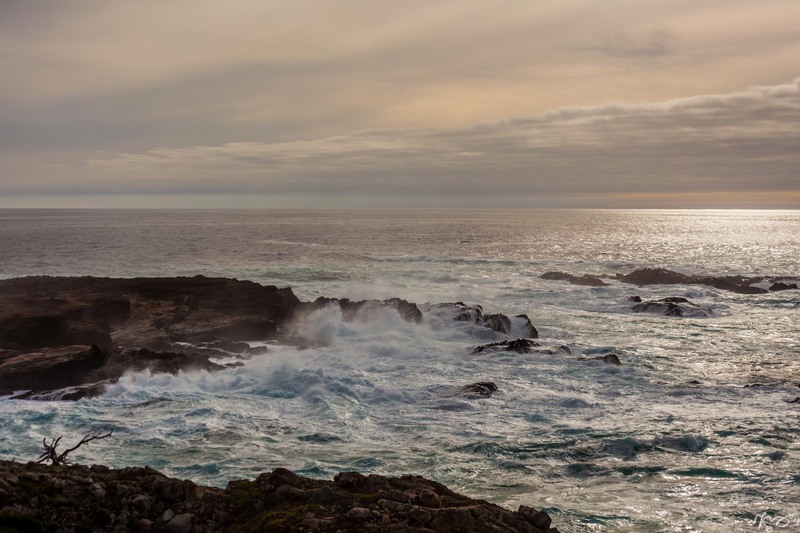 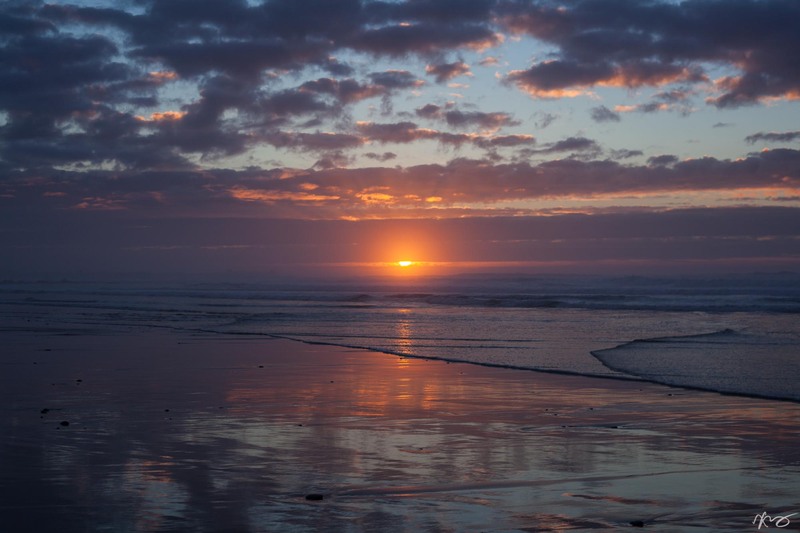 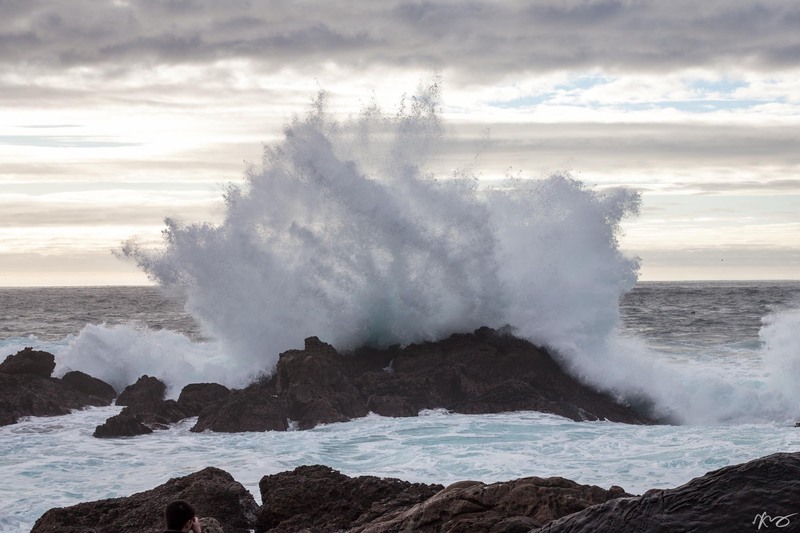 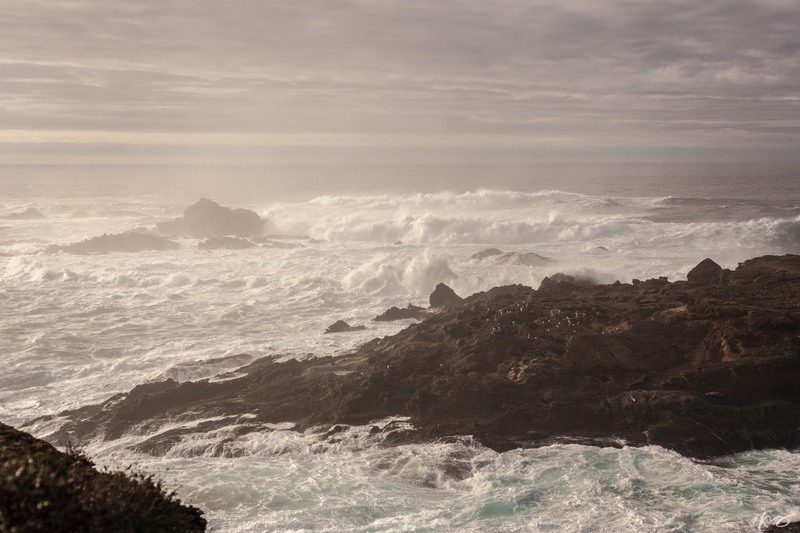 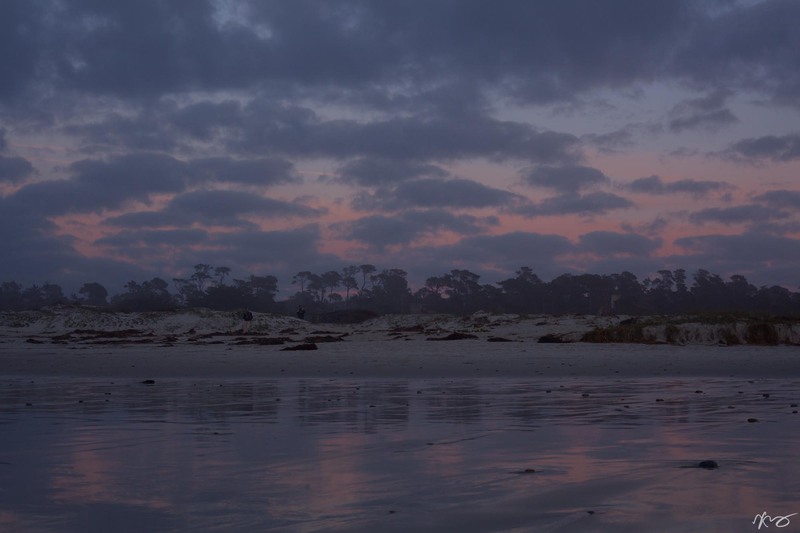 The biochemistry division retreat takes place in January at the Asilomar Conference Center in Monterey. 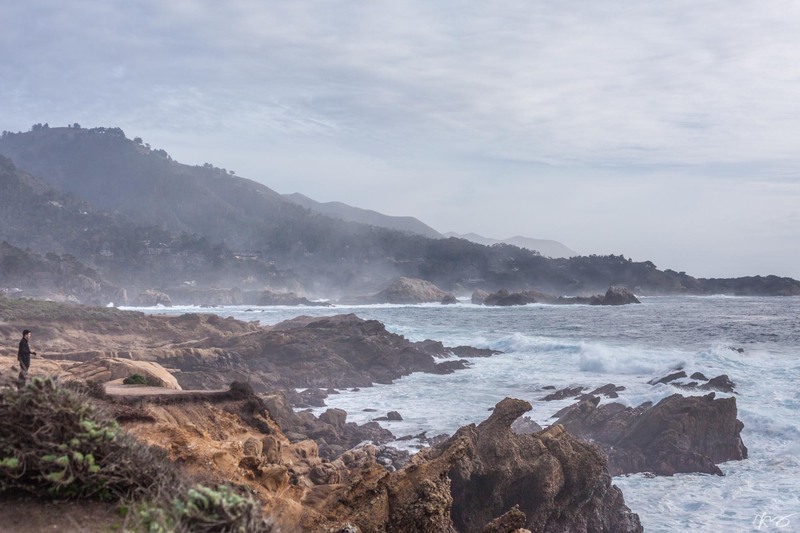 These photos were taken during the retreat, some during a lab outing to Point Lobos National Seashore, and others from the beach at Asilomar State Park.